I don’t know about others but i absolutely hate the amount of charges that we need for travelling to keep everything loaded. This idea may especially help those that are travelling without a Laptop, those that have one it still may come in handy. 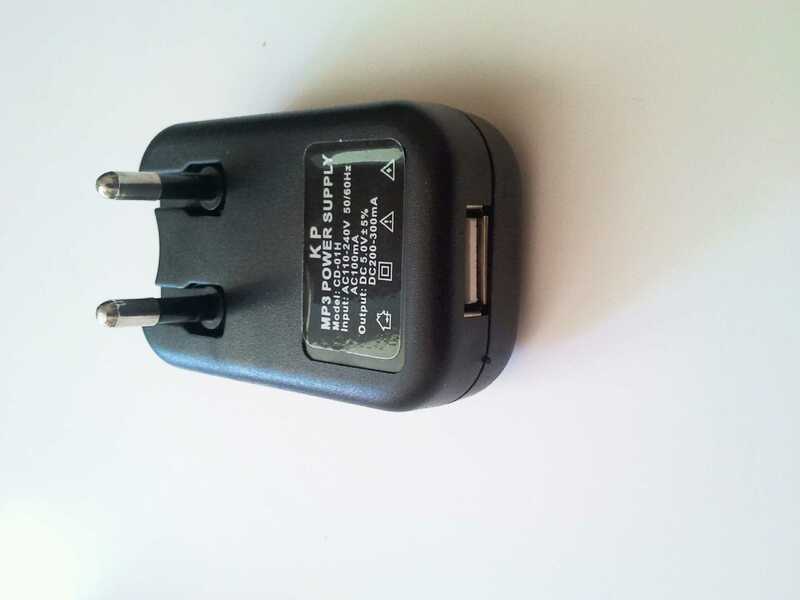 You may have already gotten a usb mains charger with a phone or mp3 player, if not you can pick them up pretty cheap. Next you want to get a small usb hub i had a tracer sitting around at home. Next you just need the usb cables to your devices, i try to get the type that have the shortest cable as they just get in the way. 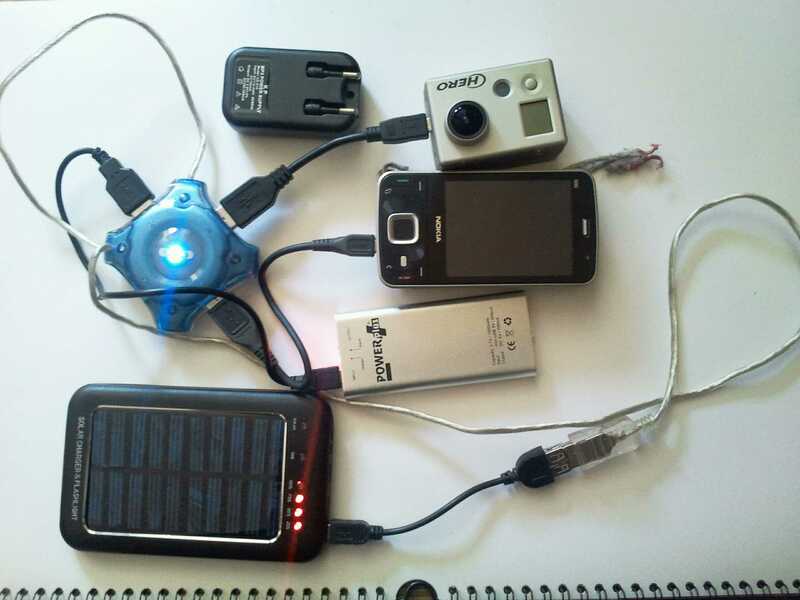 In the third photo you can see it also works charging everything from my solar charger. All thats left now is to plug everything in and your on your way.